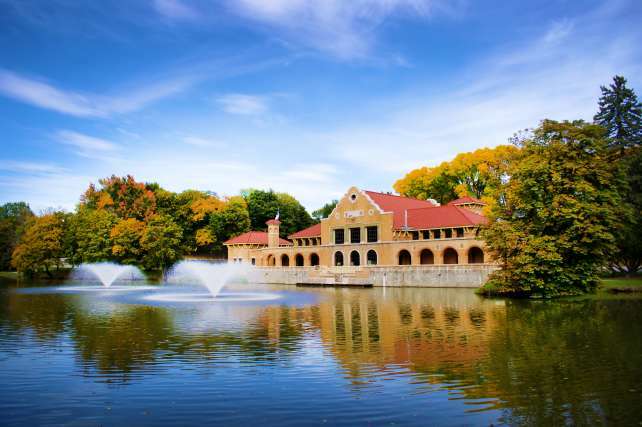 Submerge yourself in a sea of more than 150,000 tulips at Albany's historic Washington Park this Mother's Day weekend for Albany's Annual Tulip Festival. 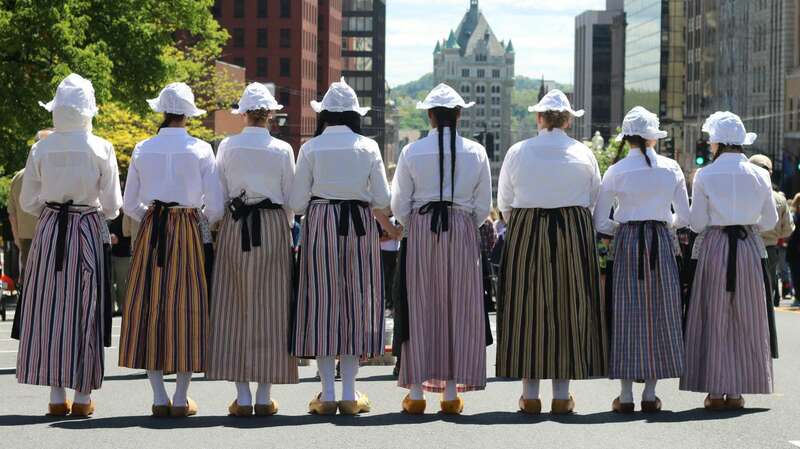 Since Mayor Erastus Corning II read the first Tulip Festival Proclamation on May 14, 1949, the Mother’s Day weekend celebration has grown into one of the Northeast’s biggest and most beloved yearly events. 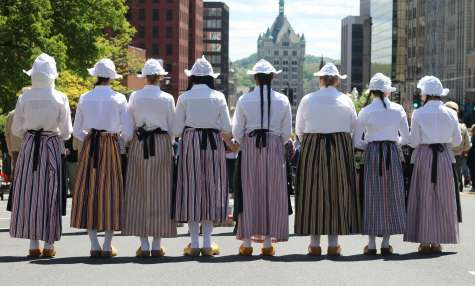 Historic events celebrating Albany's rich, Dutch heritage combined with multiple stages of acclaimed live music, craft vendors, a fine arts show, children's activities, and great food to make Tulip Festival a free, one-of-a-kind event for the whole family. Discover New York&apos;s Dutch Heritage Beyond Albany County: Interested in learning more about the influence of the Dutch in the Hudson River Valley? This year the Hudson River Valley National Heritage Area with the New York State Office of Parks, Recreation and Historic Preservation have launched the Discovering Dutch Event series for visitors to explore all of the Dutch culture offerings in the Hudson River Valley corridor. Click here for a schedule of events.